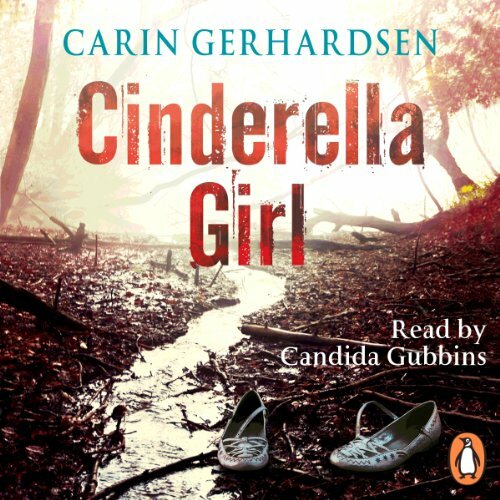 Penguin presents the unabridged, downloadable, audiobook edition of Cinderella Girl by Carin Gerhardsen. 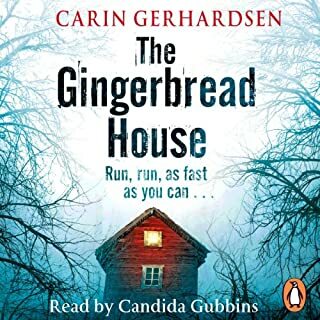 Read by the actress Candida Gubbins. Three-year-old Hanna wakes up to find she has been abandoned. Her family is gone. The house is locked. She is trapped. Meanwhile, a teenage girl has been found murdered aboard the Cinderella, a cruise ship which sails between Sweden and Finland. Detective Chief Inspector Conny Sjoberg visits the girl's home to deliver the tragic news. 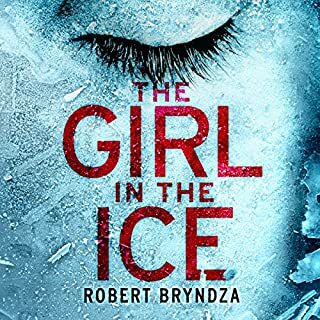 But as he investigates, it becomes chillingly clear that the girl's younger sister will meet a similar fate - unless the police can crack the case and trap this elusive and vicious killer. And all the while, somewhere in Stockholm, a little girl waits to be found and rescued.... Cinderella Girl is the nail-biting second book in the critically acclaimed Hammarby Series. Fans of Jo Nesbo, Camilla Lackberg, and Henning Mankell will be gripped by Gerhardsen's characters and stories. What did you love best about Cinderella Girl? What does Candida Gubbins bring to the story that you wouldn’t experience if you just read the book? Candida you are a very good narrator and very easy to listen to. Made the story come to life. Cinderella Girl unfolds with the introduction of many characters with varying storylines that do not appear to be connected. 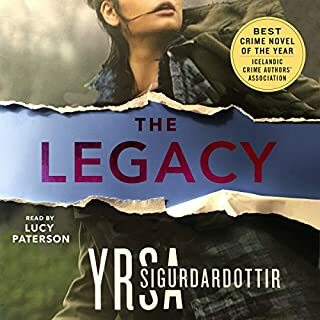 Once I was able to begin to discern who the characters were, the novel built momentum and picqued my interest but the author does continue to introduce new characters throughout the story which lead to some ongoing frustration. The story revolves around two murders and the possible link between the two. There is an abandoned three year old in the story whose dialogue and thought process is well beyond her three years of life. 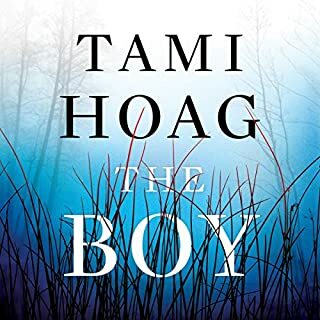 As far as the narration goes, the narrator was unable to portray a male voice without sounding exactly like every other female in the book and I was often pondering whose character was speaking. 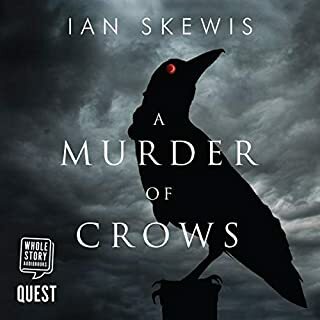 The storyline is unique and complicated creating an interesting mystery but the entire mystery comes to an abrupt ending without tying up many of the loose ends. The author knows how to create curiosity and build momentum but she did not seem able to create a logical sequence of events. Not a terrible novel but not too good either. I don't recommend. This was a fantastic book. The story was nail-biting and frustrating and made me want to jump in and help the characters. I had a hard time turning off my earphones during this one. This was a detective story with some depth. If only there was a third book in the series - in English!! It's a win for me! Thanks Audible!! I am surprised at all the fantastic review for this book, I found it drawn out and disjointed, I was several hours in before I made sense of what was happening. I cannot believe that a 3 year old is able to formulate thoughts in the manner ascribed to her, no matter how 'forward' she is. There seemed to be no connection between so many parts of the story, and it was really tedious to try to arrive at the conclusion. Well narrated - but I wouldn't read another by this author. really enjoyed this book, it did take a while to get into it. It was so good that I didn't want it to end. The story is well read and the narrator is clear in her voice so you always know who's talking. The characters are natural and flawed and make the story more believable. 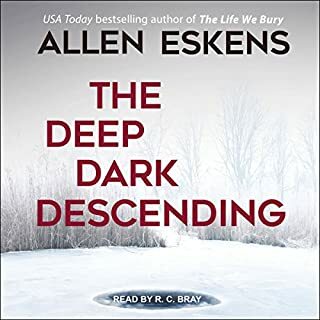 I felt that I had to keep listening, particularly as it neared the end as I had to find out who the bad guy is. What other book might you compare Cinderella Girl to, and why? Which character – as performed by Candida Gubbins – was your favourite?